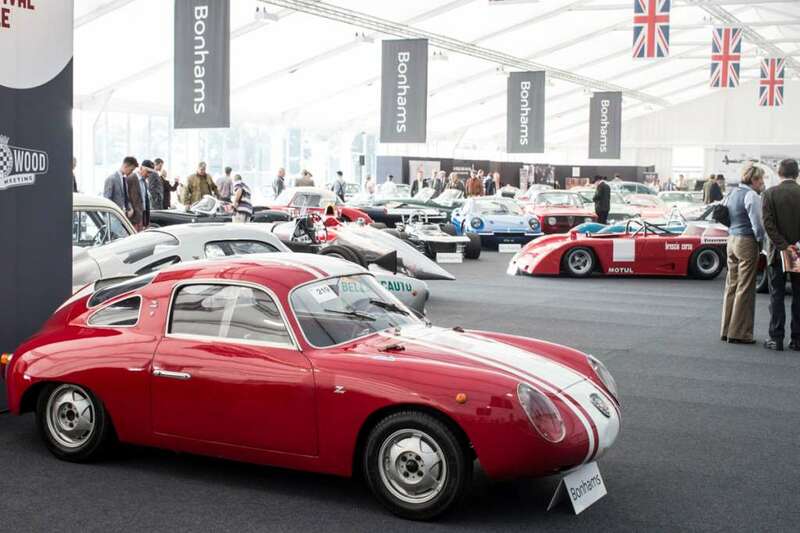 Fresh from achieving a world record price at auction for the Ferrari GTO at Quail Lodge in August, Bonhams has returned to Britain and racked-up more record sales at its Revival auction which totaled £15.4 million. The Lagonda LG45R Rapide so beloved of Bonhams’ Group Motoring Director James Knight went for a record £1,569,500, and the gorgeous OM 665 Superba joined it in the record books at £1,225,900. Both cars sailed past their upper estimates. 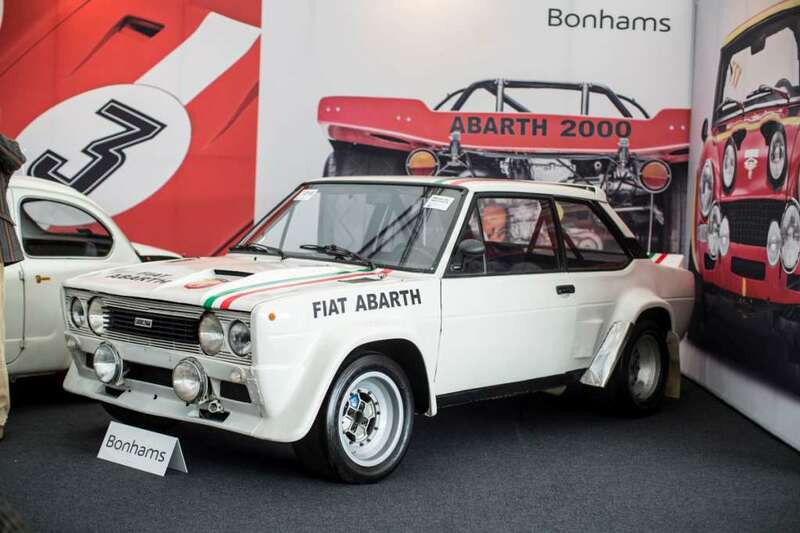 Elsewhere the ex-Maranello Rosso cars sold for a combined £3,510,190, the highlights being the 1991 Ferrari F40 at £634,300, the Abarth Simca 2000GT at £219,900 and the Fiat Mirafiori Group 4 rally car. Goodwood Revival 2014 race highlights: Lavant Cup Jaguar D-type special!